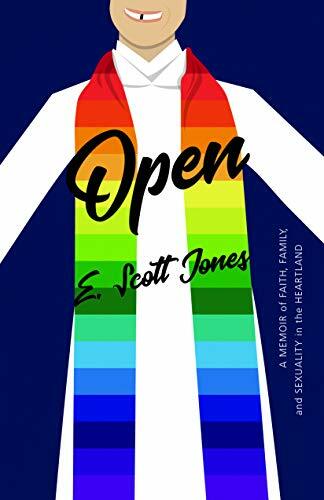 Today is the release of my friend and colleague Scott Jones' first book, Open. A memoir of coming out in an evangelical family and larger Christian community, it is courageous and moving. Run, don't walk, to Amazon and get it now!